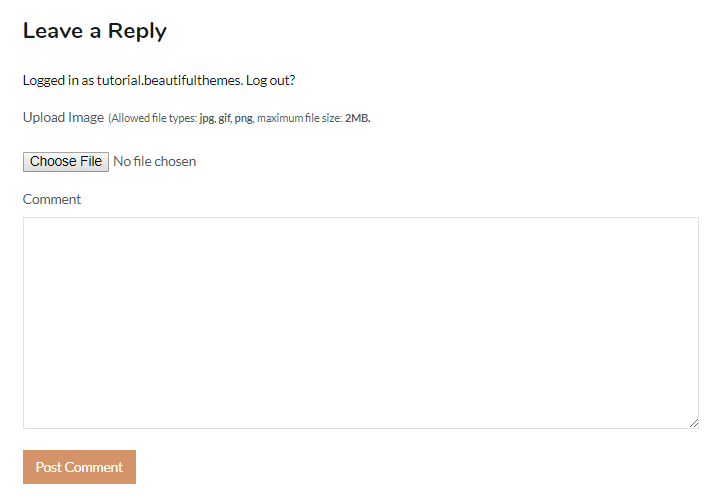 How to allow users to add images in WordPress comments? Comments aren’t a new thing even if you’re a complete beginner in WordPress. It has become the heart of communicating ideas in all the social media platforms. If you use Facebook, you must be familiar with the idea of images in comments. The default WordPress comments system is sufficient for creating a simple comments section for your site. However, you can’t add images in comments. 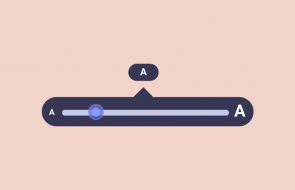 You can solve this problem with the help of a plugin. Adding images with comments make the interaction with your readers better. Eventually, it helps build a kind of community for your site. 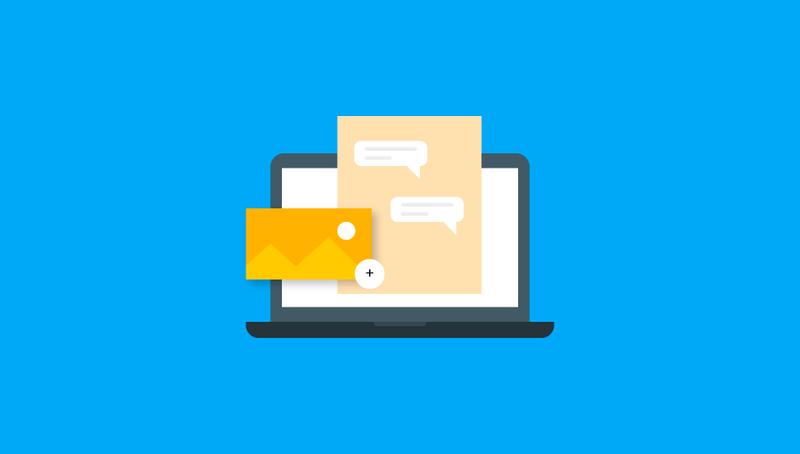 In this tutorial, you’ll learn why you need images with comments and how to allow users to add WordPress image comments. Just keep reading! Why do you need to add images in comments? Your content readers voice their concerns and give feedback through comments. Website owners must provide options to post comments with images and other file types. This way, commenters can express their feedback frankly. Also, it helps you interact and build a good relationship with your audience. Comments are counted as content for your website. High-quality comments that use the focus keywords can help your page rank better. While constructive criticism is great for improving your site, negative comments can affect your site’s image. For this, you can either delete the negative and spam comments or disable comments. At the same time, it is necessary that your readers can address their problems and queries without any restrictions. How you make interaction with your readers exciting and productive is entirely up to you. Having an option to add images in your WordPress comments makes it easier for readers to specify their issues. Readers can clearly explain their issues with the help of images. But, the default options in the WordPress comments system are not enough to provide your readers that freedom. WordPress image comments can be helpful in many ways. 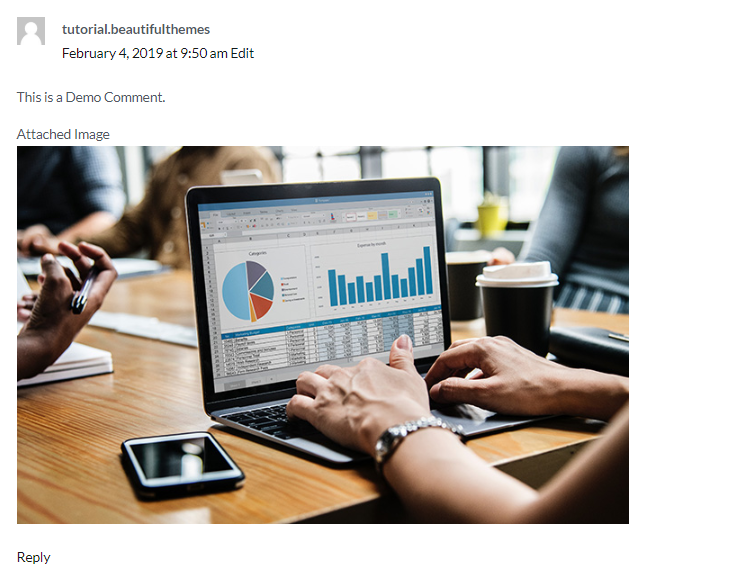 The main reasons to provide an option to add images with comments in your WordPress website are: to make the interaction with the readers fun and interesting and to let readers add screenshots of the specific issues and queries. 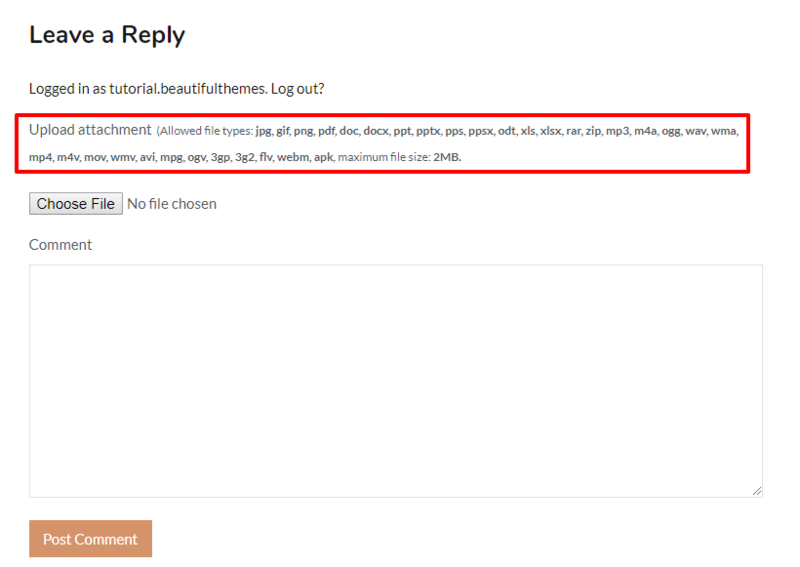 You can’t add images with comments in WordPress with the default options. So, you need the help of a plugin for this. Just follow the easy step-by-step tutorial below to add WordPress image comments effortlessly. First of all, you need to install and activate the Comment Attachment plugin. This plugin helps you to add images with comments in your WordPress site with no trouble. Not only that, you can even upload files like pdf, doc, ppt, and many other file types. After activating, you can directly go to the comments section. 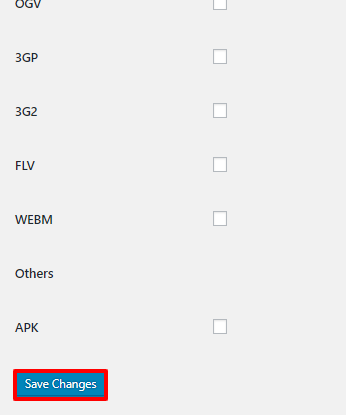 Already, you can see the upload attachments box with all the file types. 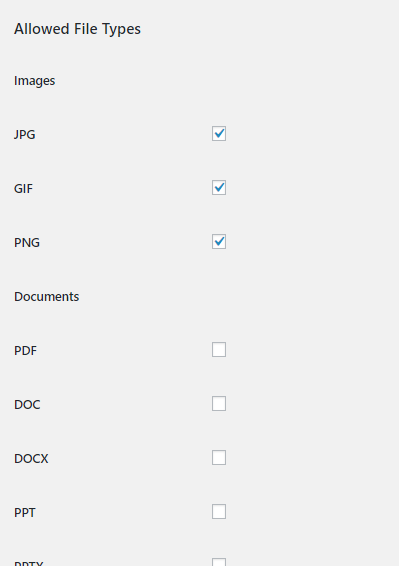 Then, to change the file type to only images and make other changes, click the Settings tab in your WordPress admin panel. Click on Discussion and you can see all the settings for your comments. After that, scroll down to the Comment Attachment settings. 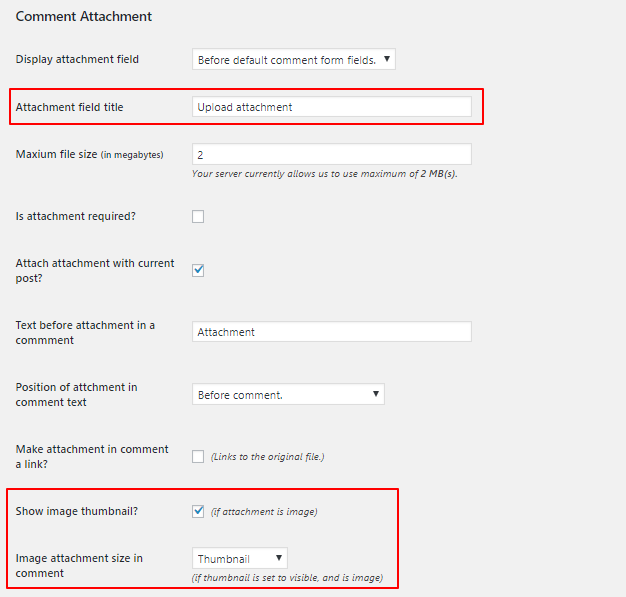 Here, you can manage how your WordPress image comments appear by editing Attachment field Title, Image attachment size in comment options, etc. Now, scroll further and you’ll see the Allowed File Types and file types with checkboxes. Just check the image file types checkboxes. Finally, click on Save Changes and you’re job is done! To check if it worked, go to the comments section again, and you’ll see the upload box with the selected images file types. So, a WordPress image comment will look something like this. Adding images to the comments is not possible in the default comment system. So, you do have to go an extra mile and install a plugin for it. But hey, it’s totally worth it. With WordPress Image comments, your viewers can express their responses and feedback effectively. Same goes to you when you reply to their comments. Good commenting experience develops a feeling of loyalty in the minds of your readers. So, they will surely engage in your site’s activities more. Therefore, adding WordPress image comments is nothing but beneficial for your site. Hope this tutorial helped you learn how to allow your readers to add them simply. If you want to learn more about WordPress, feel free to check out a few more of our tutorials. 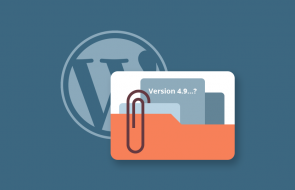 How To Upload PDF files in your WordPress website? 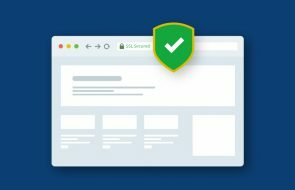 How To Add An Image To The WordPress Sidebar? How to Change the Font Size in WordPress? Step-by-step guide! Get latest WordPress tutorial and news delivered to you.